Most organisations exist to provide goods and or services at a profit. 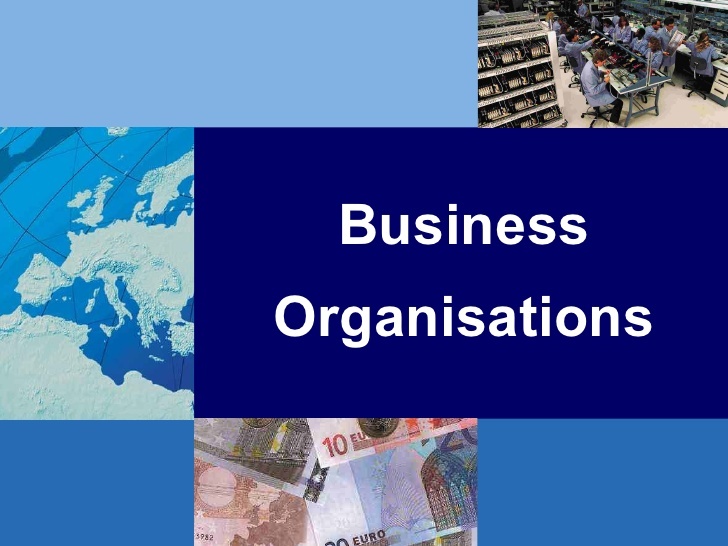 This is the main distinction with non-business organisations. A public company is open to the public and its shares can be sold to the public while a private limited company may not offer its shares to the public and its name must end with “Limited” both types must have at least two members and one director. Advantages of a Limited Company. Incase or event of failure of the business, shareholders are protected against the loss of more than their shareholding. The separate legal person of the company exists independently of the members. Wider share ownership is encouraged. Shares in public limited company are readily transferable. Annual returns are submitted to the registrar which are available for public inspection. Disadvantages of a limited Company. There are costs involved in publishing various financial accounts of the company. Since its liability is limited, small companies may not be allowed by banks to borrow finances as they may wish. It is the simplest form of business organization. It’s a one person business. Legal requirements for setting up are minimal. The owner is fully liable for any debt incurred in the business. Ownership and control are combined. Profits made are subject to income tax rather than co-operate tax. There are no formal accounts that will be published. Advantages of a Sole Proprietorship. Profits belong to the owner. The owner is the sole decision maker. There are no public disclosure of accounts except to the Revenue Authority. Disadvantages of a Sole Proprietorship. The owner is the marketer, finance person, Sales man and so on..
Where at least two people but not more than 20 carry out a business with a view to profit. Minimum legalities required to set up the business. Members of a partnership are owners of its property and liable for its contracts. The Partners are the shareholders of the business and profits are shared as per shareholding strength. Theres the input of partners’ knowledge and skills. There is no obligation to publish accounts except for Revenue Authority purpose. Profits and Loses are shared. Each Partner is liable for the debts/losses even if they are caused by the actions of the others. Partners may get into conflict at personal level. The debt or bankruptcy of one partner automatically dissolves the partnership.